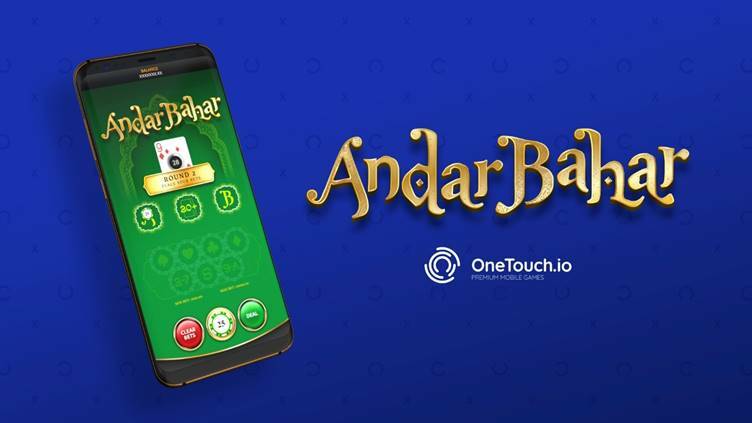 Andar Bahar is the latest game from developer OneTouch and the first portrait version of the popular Indian card game. The supplier known for its portrait table games has taken the simple, rapid-fire card game to new level, adding cutting-edge handheld features and functionality. Andar Bahar is one of India’s most played card games. 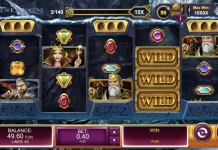 Simple to play, fast-paced and with optional side bet action, OneTouch’s new version contains all the classic elements, but with easy to use mobile gaming mechanics that players will keep coming back to. 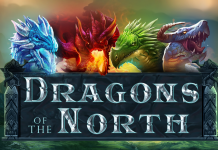 “Andar Bahar is a highly popular card game yet no one had ever truly created a high-quality, real-money mobile version. It was a no brainer for us to undertake this project, and we’re delighted to see it come to fruition. 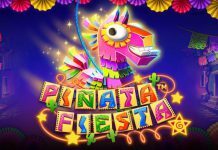 This year has also seen OneTouch launch its first slot games Juicy 7 and SumoShowdown, which both feature advanced technologies ensuring a truly mobile-first experience.